This morning BCA Philadelphia welcomed five (5) new members to the family. 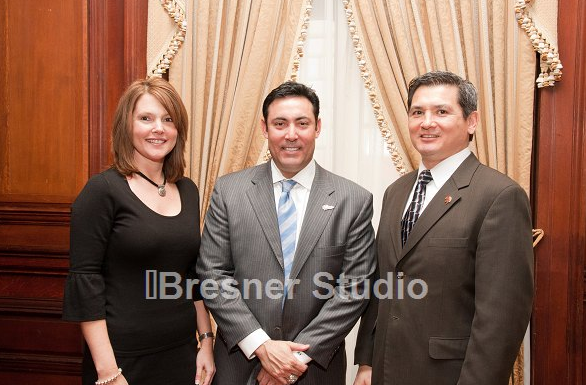 The companies listed below represent the January 2011 Joining Class of BCA Philadelphia. 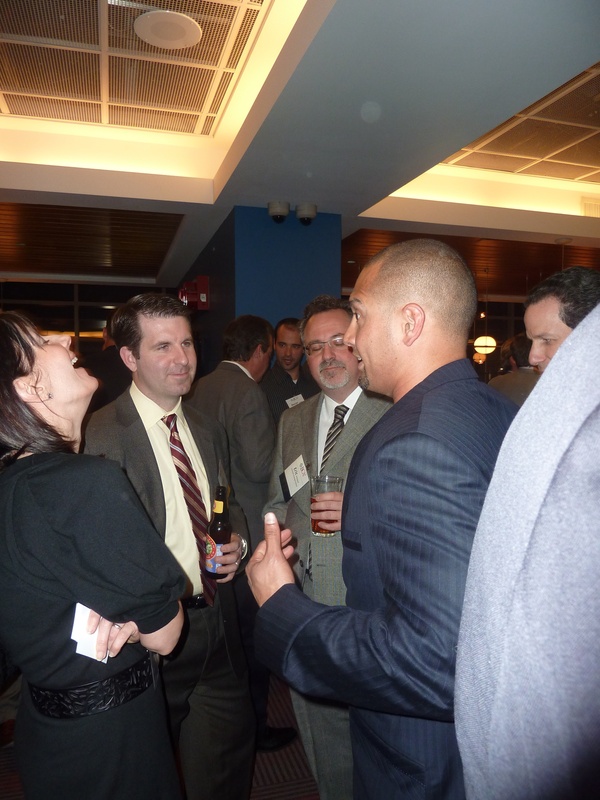 A special thank you to Shane Victorino for entertaining our members and guests at last nights reception. Shane you are a class act and it was our honor to have you a our special guest. And a special thank you to our hosts for the evening, Gibbons P.C. and The Safegard Group.